Yall know I love some extensions. I love being able to switch up my look for a little while. Since my hair is short, I won’t be doing any sew-ins because it’s too short on the sides. But just because my hair is short doesn’t mean I won’t switch it up from time to time. My new obsession is lace wigs. I have always been afraid of wigs because most of them tend to look wiggy. Nowadays, it doesn’t have to look like that at all. With the lace in the front, you get the look of scalp and it looks like your hair. The goal is for it to look as natural as possible. 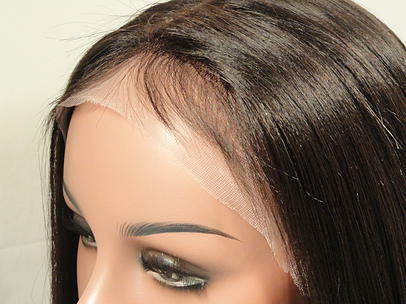 Not all lace wigs are created equal though. 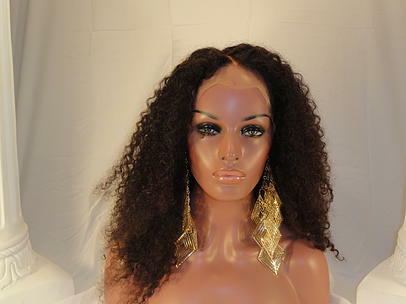 I am teaming up with DollHouse Hair Imports and will be trying out my very first lace wig! 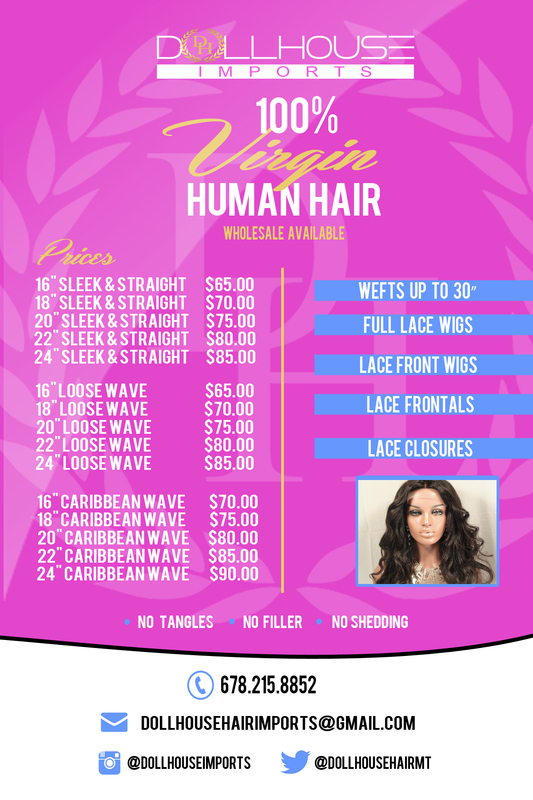 I saw them at the Bronner Bros Hair show and got a chance to feel the hair and it feels like quality hair. I am super excited to try them out. I have been wanting to try a lace wig for awhile but I never really tried because I thought my hair was too thick and it would be hard for me to get my hair to lay flat. Now that it’s short, it will be much easier to get it down. I am super excited about it! 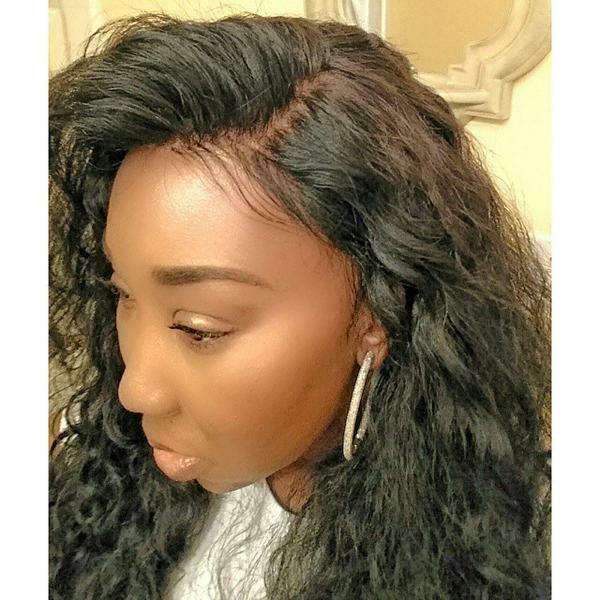 Have you worn a lace wig before or lace closure? What was your experience?